Are you a Tampa driver looking for a pickup or SUV that goes above and beyond? 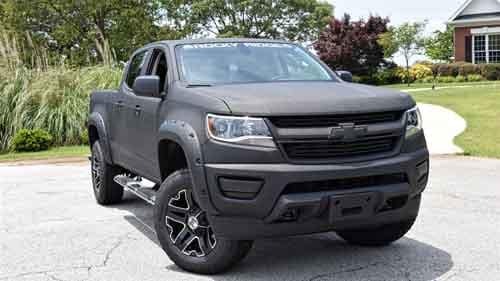 Consider the lineup of Rocky Ridge Trucks, which includes Chevrolet’s custom lifted trucks and SUVs. Discover how you can outfit your new Chevrolet pickup at Cox Chevrolet today! What Are Rocky Ridge Trucks? 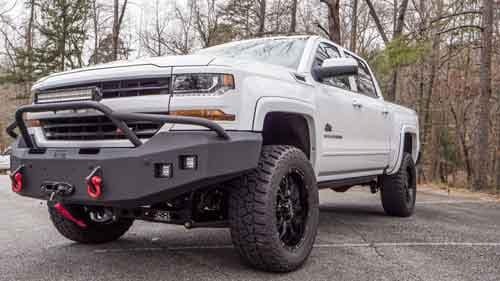 Why Go With Rocky Ridge Trucks? 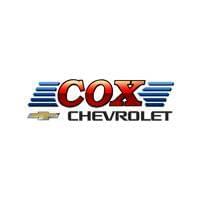 Contact Cox Chevrolet for More Information! 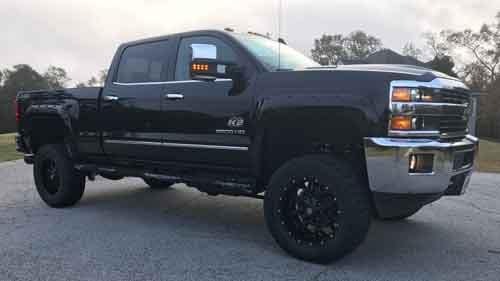 Get in touch with Cox Chevrolet for more information on Rocky Ridge Trucks and our entire lineup of pickups! Get behind the wheel of a custom Chevy truck, 4×4 models, and more today.